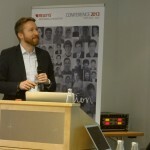 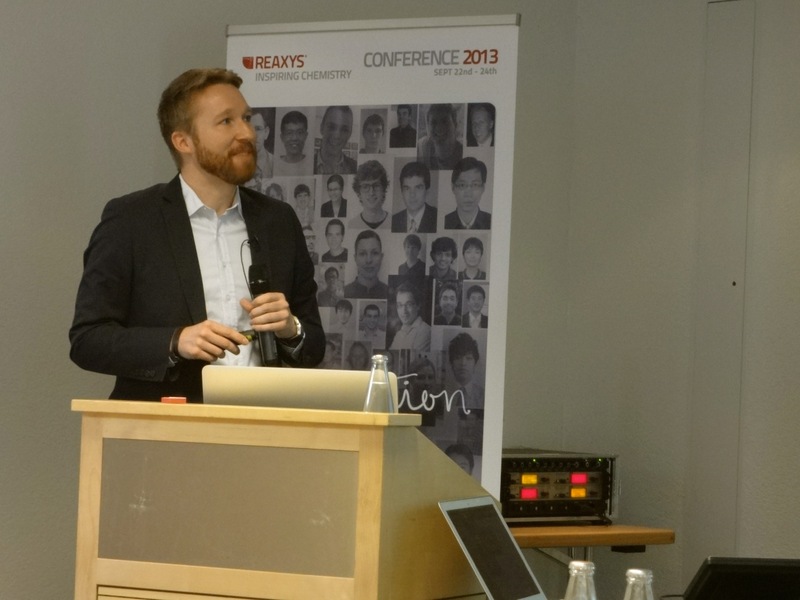 “The annual Reaxys Inspiring Chemistry Conference celebrates inspirational chemistry from some of the today’s finest chemists and some of the rising stars and future leaders in the discipline. 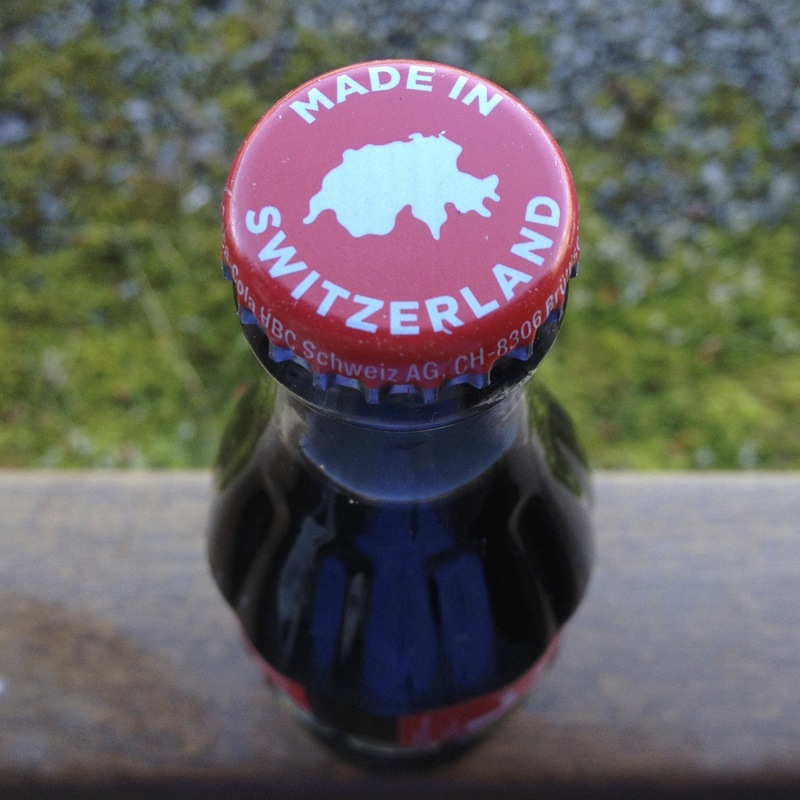 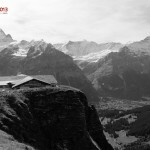 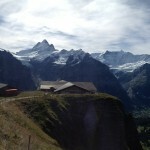 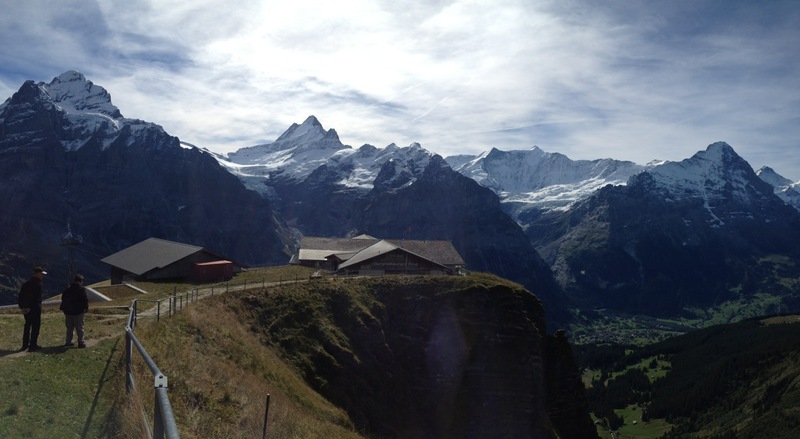 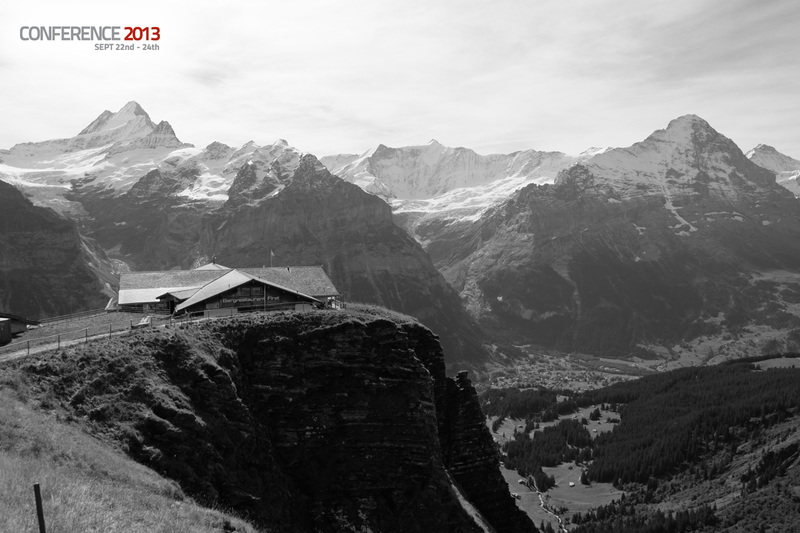 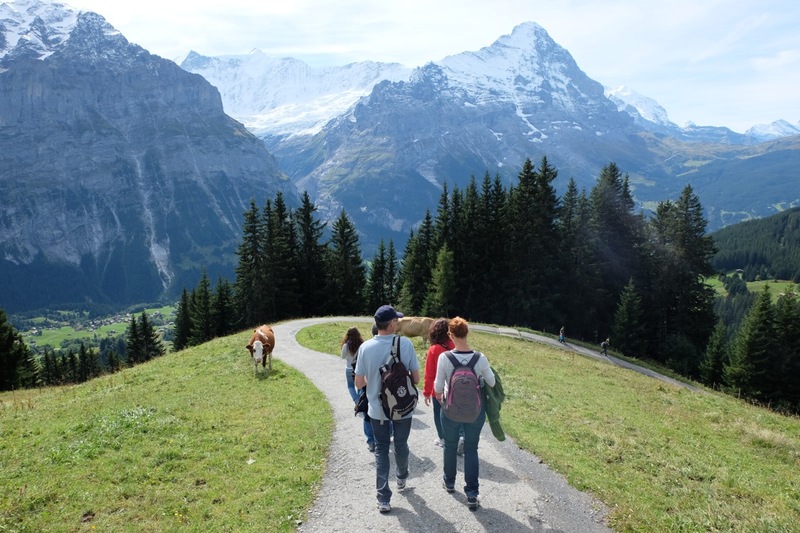 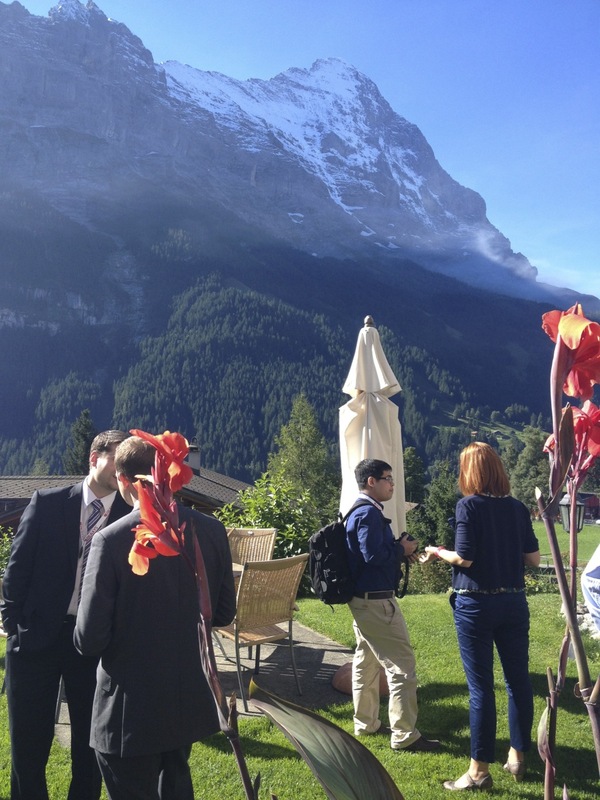 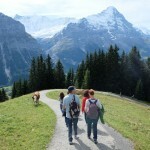 From September 22 – 24 2013 the spectacular Swiss mountains in Grindelwald played the backdrop to the inaugural Reaxys Inspiring Chemistry Conference. 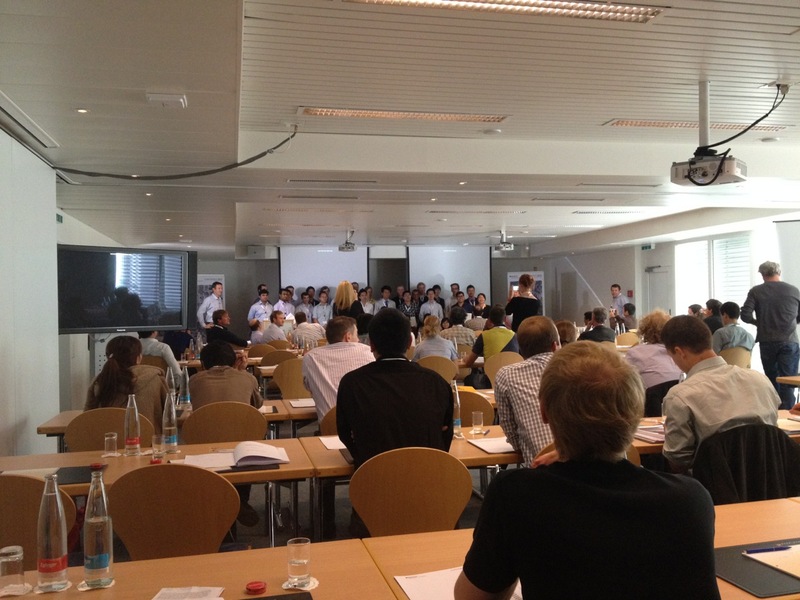 Almost 70 young scientists attended the meeting along with members of the Reaxys Advisory Board, and a number of senior scientists from both academia and industry. 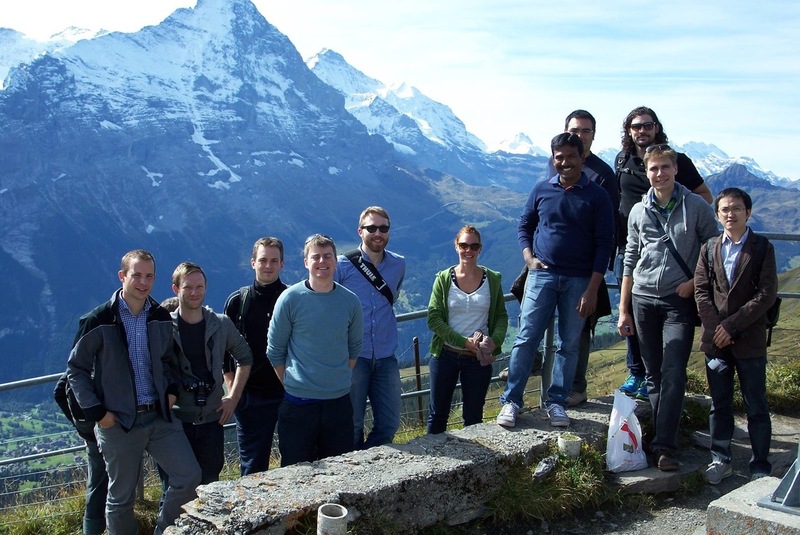 Plenaries came from world’class chemists: Prof Erick M. Carreria (ETH Zurich), Prof Sarah Reisman (CalTech), Prof Matthew Gaunt (Cambridge) and the 2012 Natter Winner Dr Peter Denifl (Borealis). 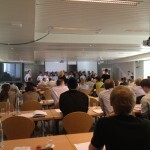 In addition there were nearly 30 presentations from the rising stars of tomorrow – the members of the Reaxys Prize Club.